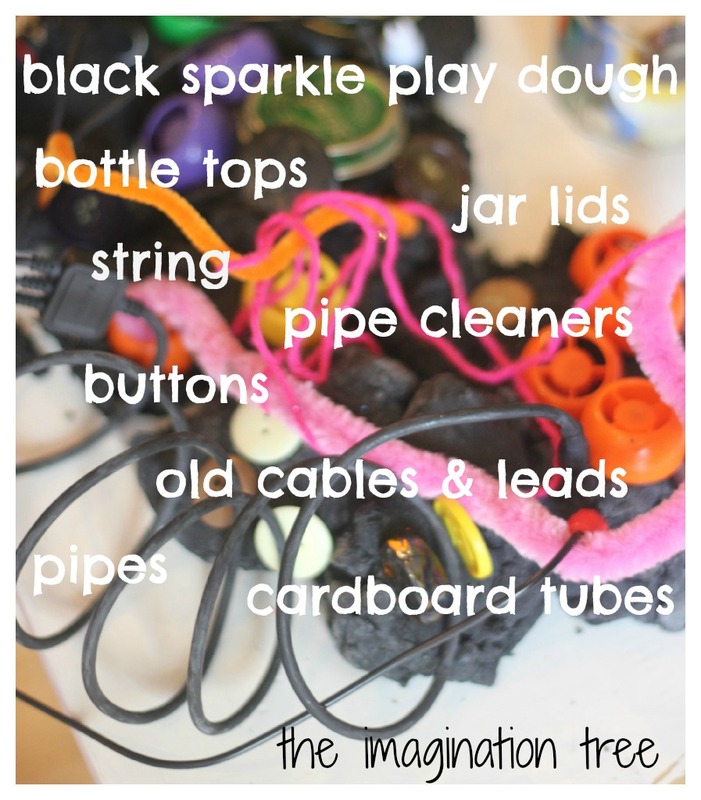 Use old electrical cables, loose parts and recycled junk materials to create an imaginary play inventor’s workshop, using play dough as a base material to build and secure. This activity is fantastic for providing open-ended creative play, hands-on investigations, designing and planning, story telling and scientific discoveries! Best of all, as with all great kids activities, it doesn’t cost anything to set up. Win, win! As with all play invitations, I showed them what I had set up and left them to use the materials in any way that appealed to them. 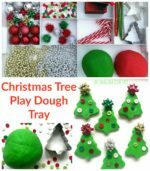 Two year old Pop joined her, using her own ball of green play dough, and together they began to build and connect the pieces, using the dough as a stabilising base. Cakie spent a long time connecting the wires, string and pipe cleaners and making sure that the ends were poked into the holes in the bottle tops and buttons. She ran her fingers along each part, checking they were secured and rearranging them if parts came out or didn’t ‘seem to fit quite right. She narrated what she was doing as she played, using words like “invention” and “machines”, “wires” and “switches” as she figured out her design. She demonstrated to me how to drop ingredients down the pipes, then how the sweets were mixed and made in the tubes and finally where they were dropped out at the end, via a large button! I love the thought processes and design and making skills that were being practised in her play. This would make a fun addition to the science and investigation area in the classroom to go along with books or topics about machines, inventors, construction or factories. See below for more ideas. Add some machine manuals and instruction booklets to provide a context of real-life literacy examples. Add clipboards, pencils, drawing pens, strain, rulers and protractors so they can plot out their designs properly. Watch a clip of designers and inventors and talk about the tools they use, the materials the parts are made of and what they may be creating. Read aloud the section from “Charlie and the Chocolate Factory” (Roald Dahl) about entering the Invention Room. 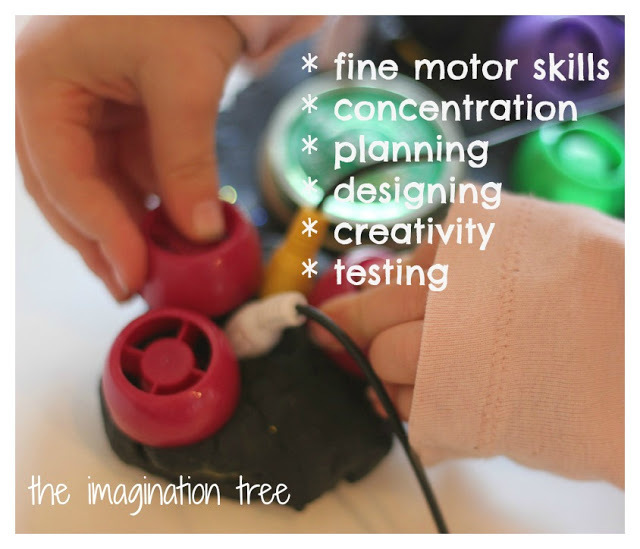 Ask the children to listen out for descriptions of the machines and to think up their own sweets, toys or other products that could be created in a machine. Make a large scale machine from junk model materials based on their designs. 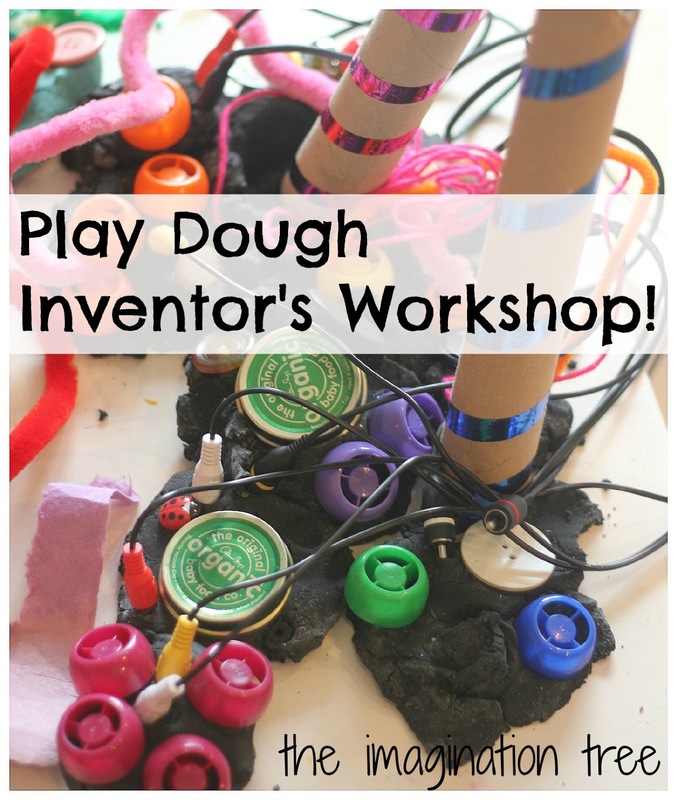 Check out our HUGE collection of play dough ideas here! 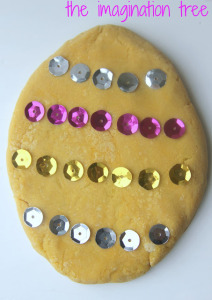 Willy Wonka and the Chocolate Factory Play Dough! 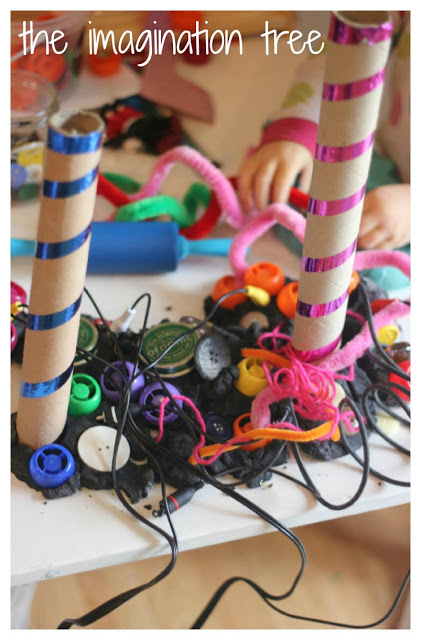 What a wonderful post, love how kids can get so creative! I will definitely try this with my son. Thanks for the book recommendations too, I love combining our activities with a book! Oh that is so cool. My son would really love this! Wonderful – we’re starting a week of “engineering” and moving and this would be so fun to do. Pinned! 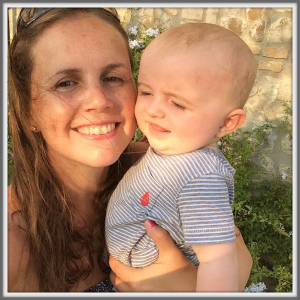 Great suggestions and tips to make this the best it can be for parents and children. Thoughtful! 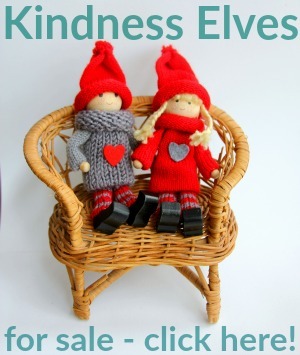 Super awesome post, Anna! I love all the suggestions you added at the end for extending the learning experience. This looks like so much fun I want to do it! 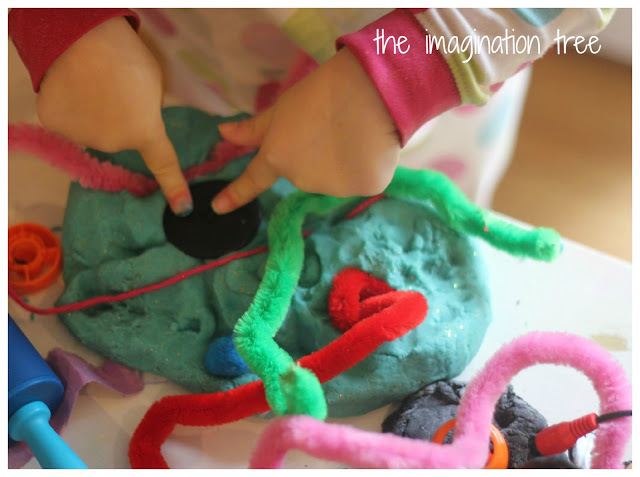 I have always loved play-doh and so do my kids. There is just something freeing about mixing colors and making a mess. It is a bit like yoga for me. Long live play-doh!! !